Over the weekend, I realized that I was running out of lots of my makeup and basically all of my hair products (they always run out at the same time #goodbyepaycheck). I had run out of my Makeup Forever powder. Even though it's a bit pricey, it tends to last a really long time. I was making my way to Sephora when something had me thinking about the Lilly Pulitzer x Estée Lauder gift set you receive when purchasing $35 of Estée makeup from Macy's. 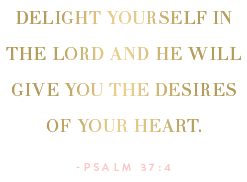 I decided to check out Estée Lauder's powder, and I'm so glad I did. Not only do I love the Stay In Place Powder, but I'm also overly obsessed with the Lilly Pulitzer gift. 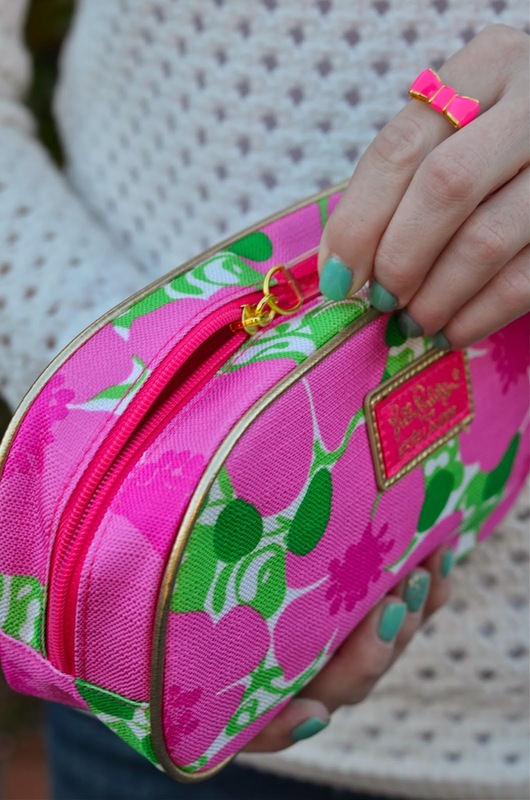 The Lilly makeup bag, mirror, and eyeshadows are too cute to miss out on, but I have to say that I love all of the goodies included in this gift set. I usually find myself only using the lipsticks and bag. This gift set is wonderful all together. Have a look at what's included. Since spring break is just around the corner (I seriously can't wait to be tanned again), I knew I'd be needing some bronzer to wear on top of my powder. 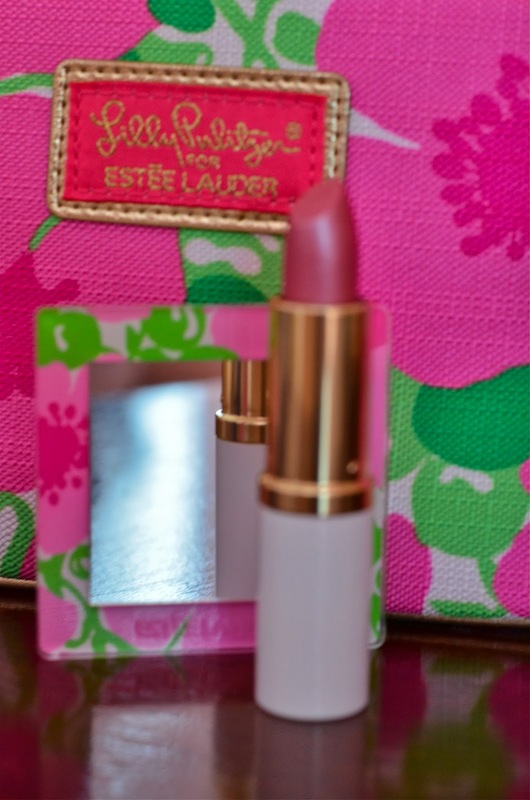 Purchasing the bronzer along with the powder made it to where I could get the Lilly mirror and that fabulous lip gloss. I just couldn't pass the mirror up. I'm always needing one for my purse anyways! So, if you've been debating on taking advantage of the Lilly x Estée gift set, I highly recommend it. The "Take It Away" make up remover cream and the mascara are great also. 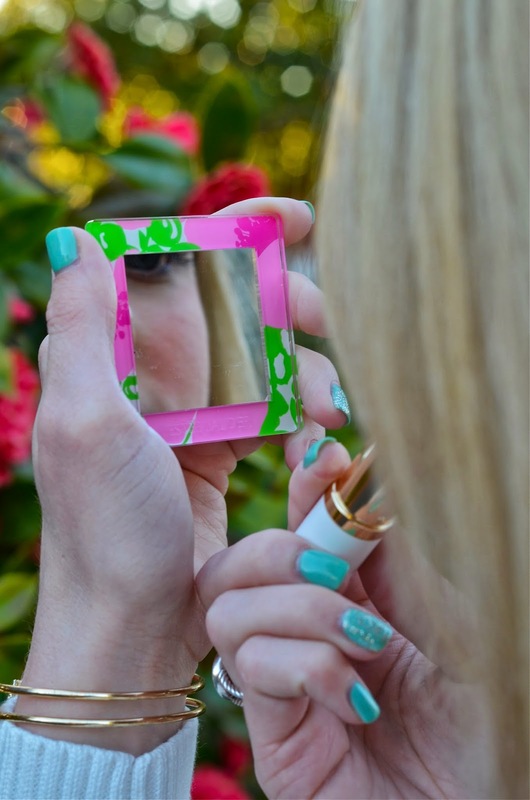 Life is better when Lilly is involved. 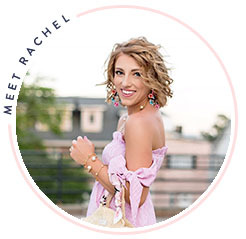 Stay Tuned, and don't forget to enter the Monogrammed Pillow Giveaway! This is adorable! Now I'm even more sure I need it! What a great little set! Especially love the bag and mirror! I looked at the different prints and I'm loving the collection! There's a citrus print that's coming out next month that I have my eye on. I always run out of everything at the same time too! 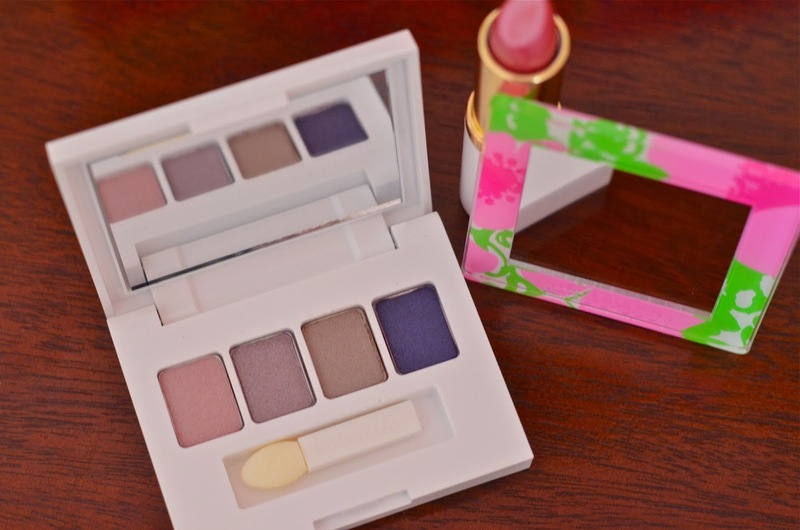 I have to admit though, the Lilly Pulitzer gift is what got me interested in this set. I couldn't resist this, so I placed an EL order through Macy's on Saturday. So cute!